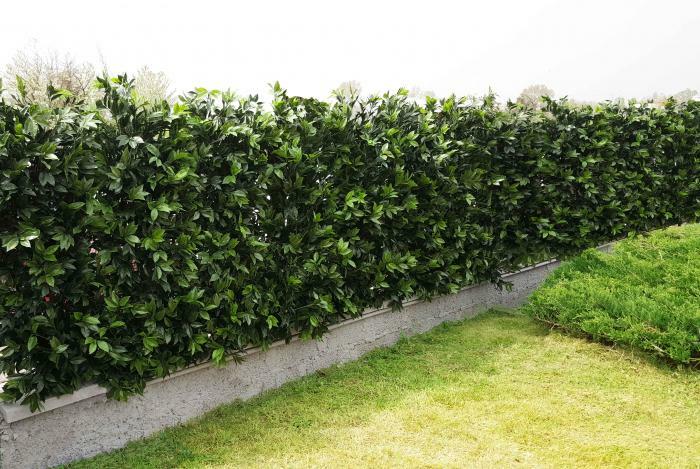 Latest generation 3D hedge to open a completely new chapter of the artificial hedge business; equipped with steel-core branches covered in plastic material, the Laurel is a tested hedge that is guaranteed to withstand all weather agents and support the weight of snow. 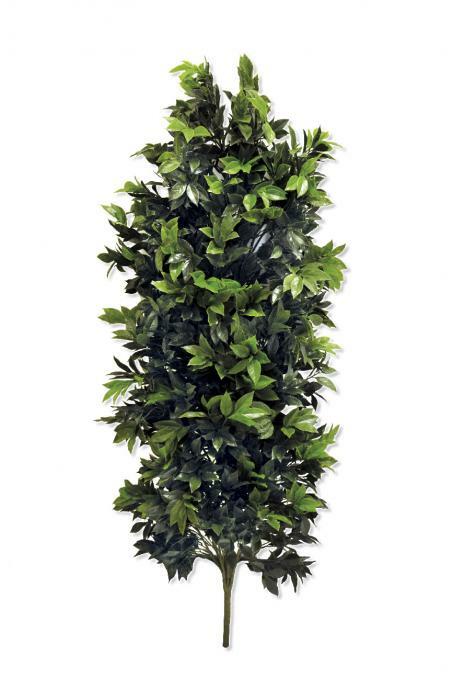 Over 2,000 UV stabilized plastic leaves are made by extrusion. 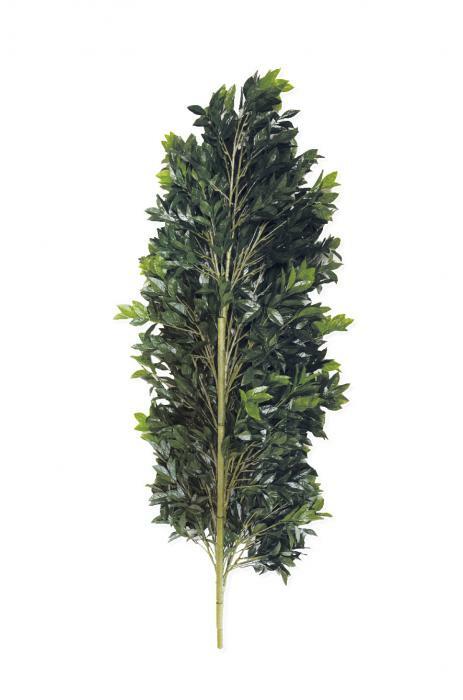 The hedge is easy to install and requires a support to be anchored to, as it is not self-standing. It is supplied in the 150 cm high base module, which may be divided into 30 cm multiples. If 150 cm should not be enough, it is possible to separately purchase further 30 cm modules, each referred to as extension.